Making the most of your time at the gym is just as essential as properly exercising. 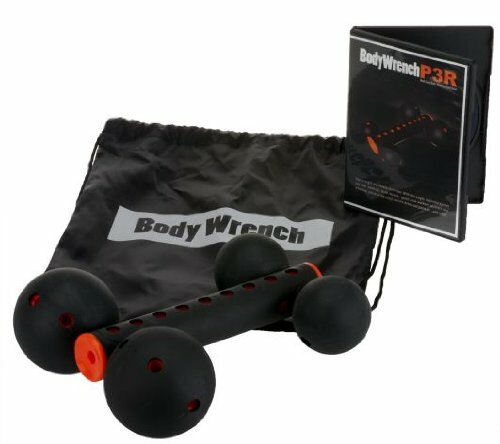 If you need to inject life into your workout, or are new to the game, here’s some stuff you should probably have. 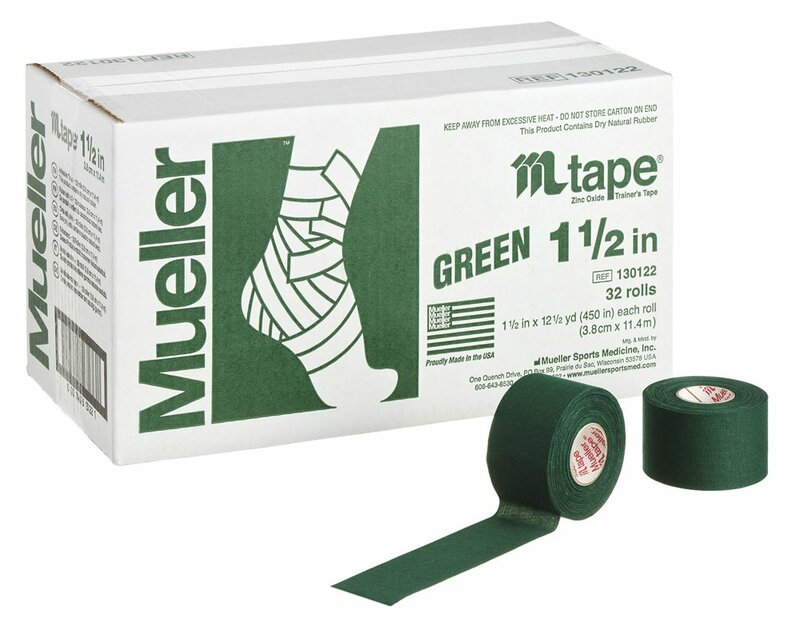 Athletic tape isn’t strictly a daily need, but you will want to have it on hand before you need it. If you have some rather long and grueling workouts and forget your gloves, you can use this as a replacement as well. And of course, colors are more fun than not having them, so you might as well pick your favorite and go with it proudly. A lot of gyms have water fountains, but having your own source of cold and delicious water between sets is far superior than having to walk over to the water fountain and sip at it like a base-born dog. Camelbak’s contribution to the water bottle comes with a lifetime guarantee, and the insulation technology they use will keep your drink cold far longer than your average bottle. 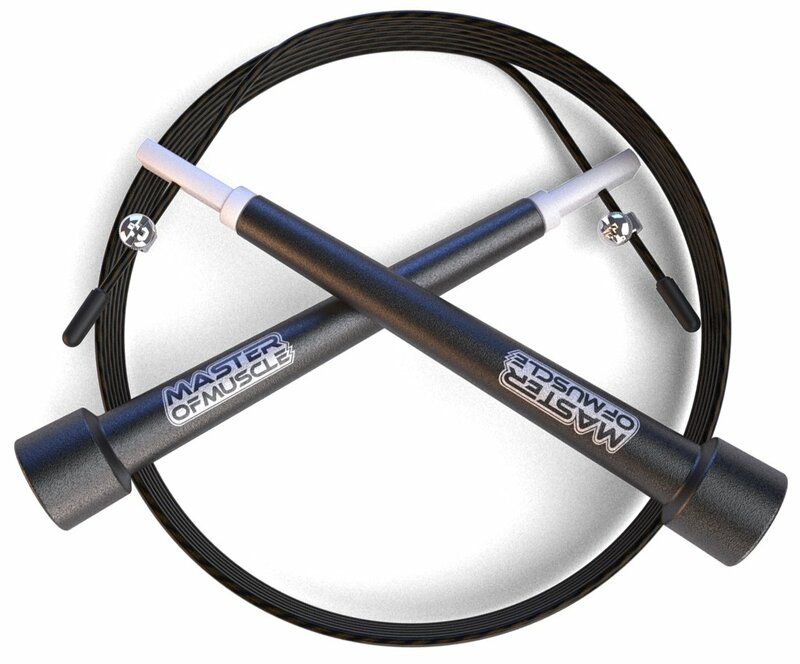 Again, a lot of gym’s provide jump ropes. But, some don’t and you’re missing an integral exercise in your workout if you don’t have access to one. Besides that, they’re cheap, having your own means you can hit the cardio any time, anywhere, and no more waiting for the wanna be tri-athlete (or horse person, who knows what she’s doing with the thing). This is a great tank top full of stretchy comfort. If you want to spend more, there’s plenty of options, but this Lido Tank gets the golden ticket for price/comfort ratio. No matter how toned, muscular, skinny, or fat you are- tank tops are the best form of shirt to be wearing when at the gym. Don’t worry about not looking as good as someone else does in one. It’s not healthy to compare, and this is about comfort anyways. That guy with the bulging guns and chiseled chest looks better in a t-shirt than us mortals too, but that doesn’t stop you from wearing those, does it? First, you need to get over that silly paradigm of “manliness” you’ve been force fed since birth. Anyone can wear pink, you probably should be using the pad when squatting, and gloves don’t make you a sissy at the gym. Any guy that thinks manliness is proven by blisters and callouses probably has a jacked-to-high-heaven truck and phallic insecurities. You’re better than that crockery. 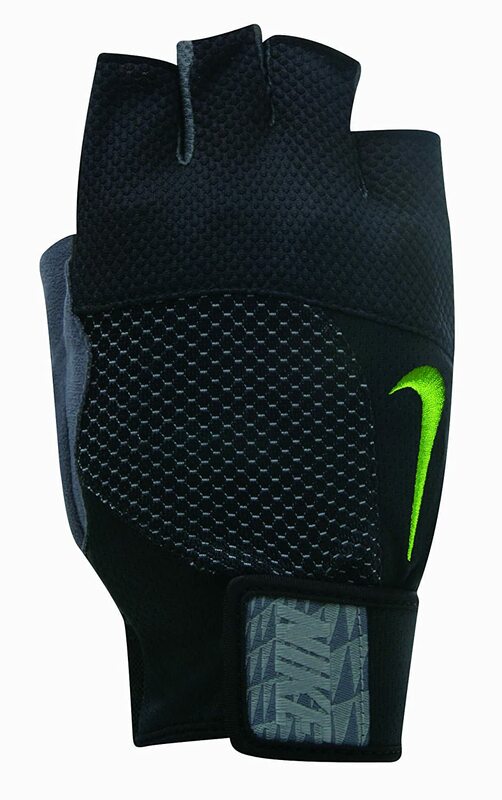 Nike’s gloves fit snug, last longer than the competitions, and look pretty cool. Fine, it’s either cold outside, you have some awful shoulder tattoo, or you really don’t like tank tops for whatever reason. 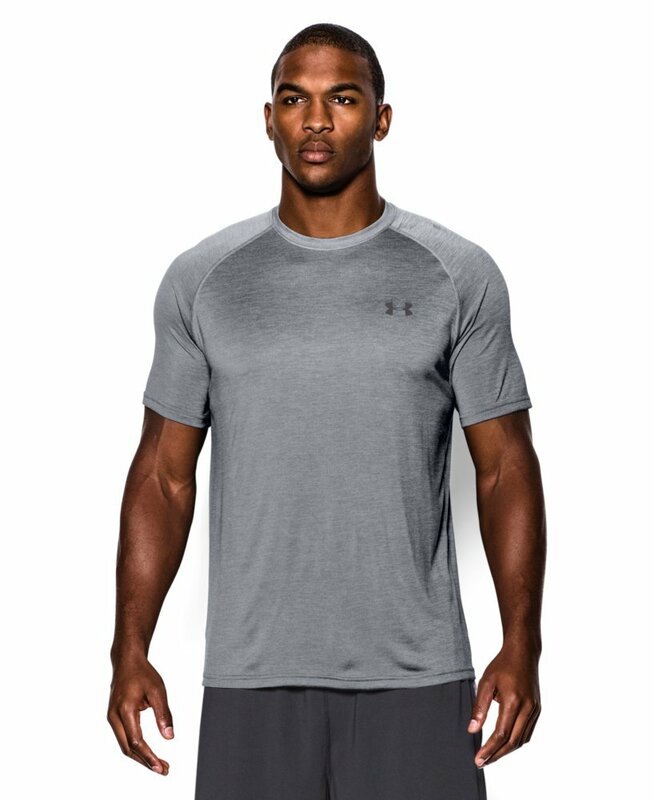 The next best bet is Under Armour’s shirts. They breathe beautifully, look sharp, and are more comfortable than a shirt with sleeves has any right to be. They also come in a circus quantity of colors. Match them with that tape and be the envy of everyone. No one needs to see your upper thigh at the gym and your family jewels will be much happier having some breathable support. 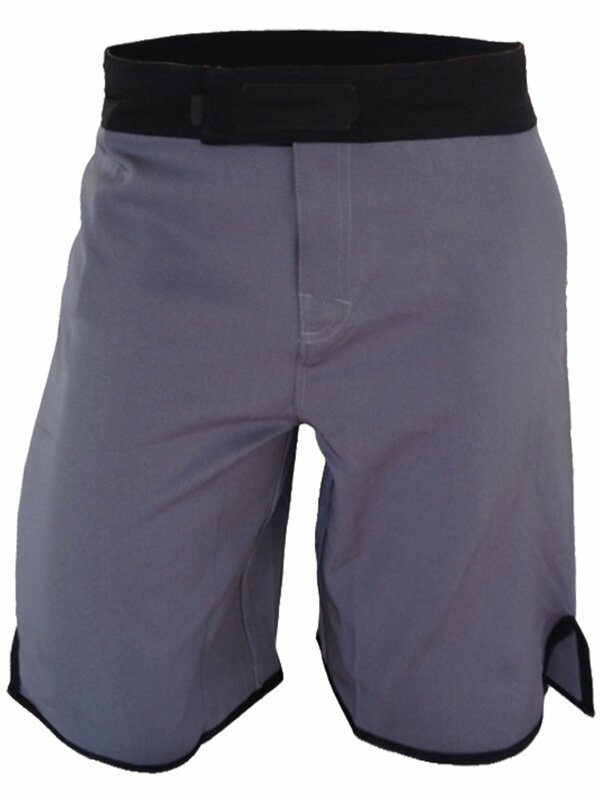 Don’t skimp on the compression shorts, they are just as necessary as wearing the right kind of shoes. You can get away with having only one or two pairs, and reuse each once or twice a week. Just be sure to never admit it, and wash with your laundry weekly. 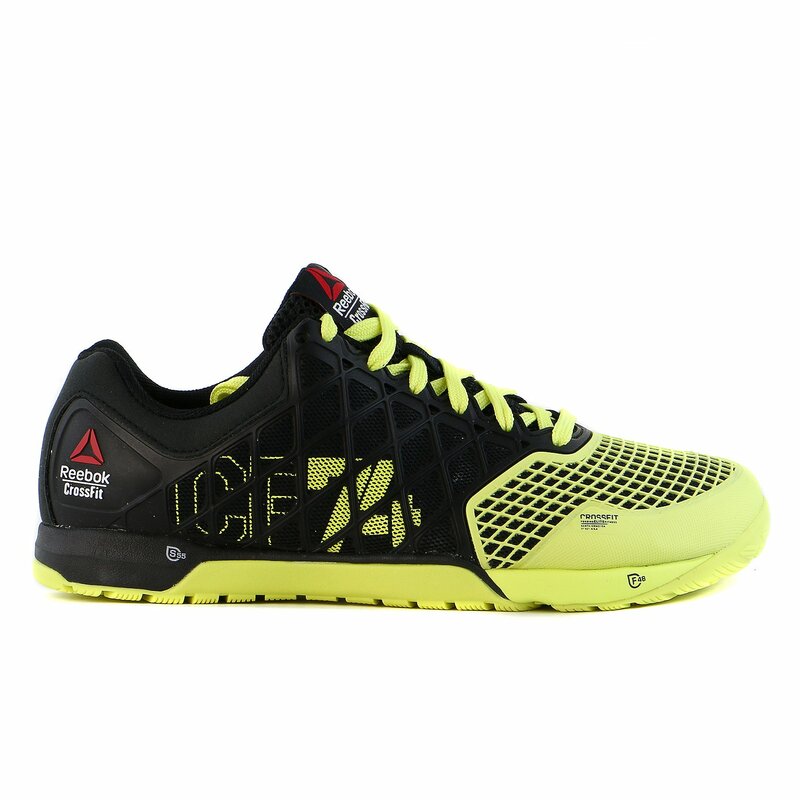 Though intended for Crossfitters and UFC martial artists, these guys are great for everyone who’s headed to the gym. Full range of motion is a must-have, and the comfort is unmatched. There’s not a whole lot of color to choose from but they make up for that with quality. Having your own music pumping you up is almost guaranteed to be 10x better than whatever the gym has to offer. Jax’s earphones are decently cheap, especially for the quality you receive. 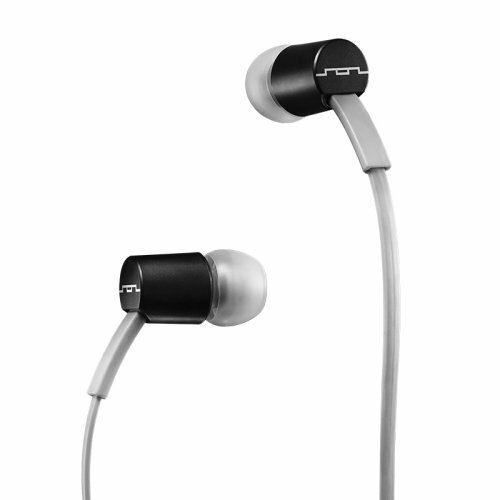 The flat cords make tangles less likely, and those in-ear buds are hard to shake even in the most rigorous of workouts. If you are truly getting a good workout, a lot of the time you’ll be sore. Make the most of each session by finishing it off with some self-inflicted massaging. It’ll help that soreness the next day, and make recovery much quicker. The most important part of any wardrobe when exercising are shoes. You MUST have the correct kind of shoes for the workouts you are doing. If you are interested in covering the spectrum of cardio, Crossfit, weightlifting and anything else you may want to do, the Reebok Nano’s are the shoe you should be wearing. They’re flat and sturdy with little drop between the heel and toe- ideal for squats, dead lifts, and any other Olympic lifts you fancy. On the other hand, there is all around support, and enough cushioning to go on a run, do some box jumps, sprints, and anything else in that realm of exercise. Originally designed for Crossfit, they are the best shoes for pretty much everyone. Don’t let your hater for the cult push you away from one of the best products to come from it.